A couple has been shifted to a schedule farm house with their five daughters. They discover some paranormal activities there. They hire two paranormal Activists to find out the reality. Though the manifestations are relatively benign at first, events soon escalate in horrifying fashion, especially after the Warrens discover the house's macabre history. 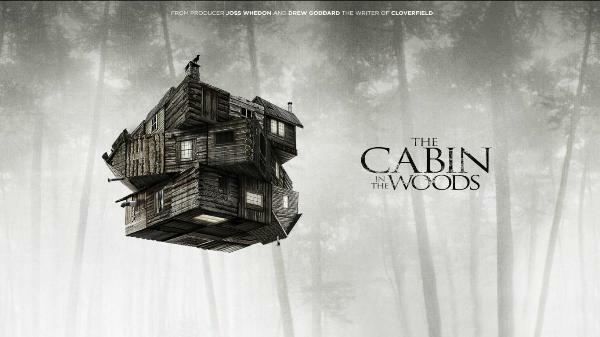 When five college friends Kristen Connolly, Chris Hemsworth, Anna Hutchison, Fran Kranz, Jesse Williams went to some remote forest cabin. They consider this to be the small adventures trip away from the town to enjoy the weekend. While it turns into unpredictable last adventure trip for these youngsters. One by one they all become the victim of Zombies none has left. While on the other side, two scientists have been manipulating the ghoulish goings-on, but even as the body count rises, there is yet more at work than meets the eye. A masterpiece of atmospheric horror brilliantly crafted period piece follows descent of a 17th-century New England farm family into despair and madness after their baby is snatched by a local hag. Though the film contains some genuinely terrifying sequences, much of its overwhelming sense of spookiness comes from what isn’t seen on the screen, along with the tension that inevitably results when the family pits their unbending Puritan outlook against the merciless power of Mother Nature. The House of the Devil plays up the spooky atmosphere and retro style. A young college student starts an extra job of Babysitting for the sake of money. At that house she discovers some unusual things which she feels has been hiding by the servants just to use her dead or alive. EllieRussell is using Hatena Blog. Would you like to try it too?